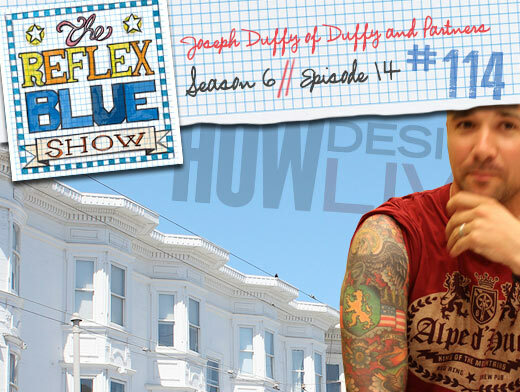 HOW Live may have ended over a month ago, but we still have two recordings left! 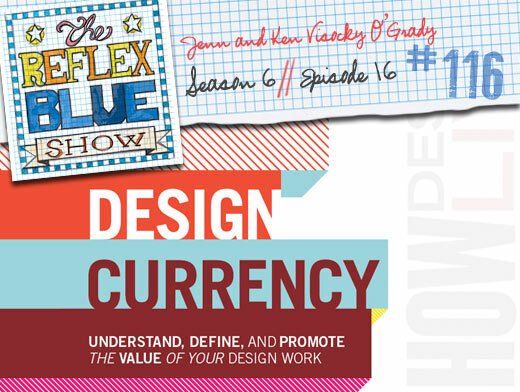 This week we bring in Jenn & Ken Vosocky O’Grady to talk about their third book – Design Currency: Understand, define, and promote the value of your design work. With another appearance of co-host Nate Voss, we also bring back the student tip. Other items of note that we discuss are Enspace, 36 Pints, and design research. 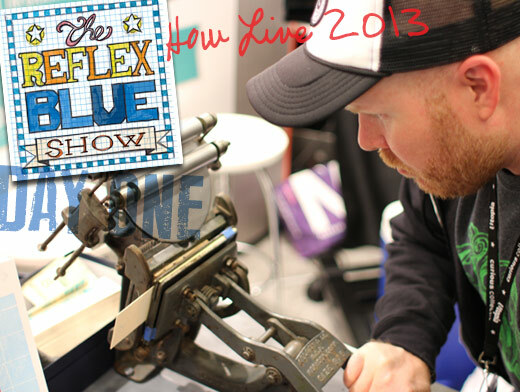 As the HOW Design Live Conference is just an hour from kick-off when we recorded this, we speak with Justin Ahrens, Nate Voss, Nicole Blauw, Stephanie Voss, Vanessa Kreckel, Ferko Goldinger, Tom Wright, and Cami Travis-Groves about expectations, and what’s been going on at all the other events surrounding all things HOW. And above? I did get to run that little letterpress after all.